Capital City Church of God Raleigh, NC - We have a seat for you here. Capital City Church of God offers two opportunities every Sunday to experience an uplifting worship of our Lord and Savior Jesus Christ. Find out about our beliefs and core values at Capital City Church of God. We invite you to come and meet our growing community and see what Jesus is doing right here in Raleigh. 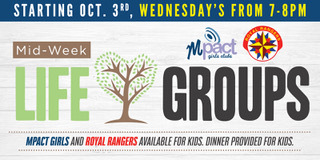 We are a church of real people who need a real God, and we are saving a seat for you! 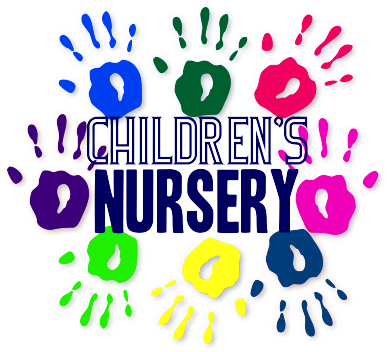 There is a nursery on-site for parents and their children that operates during all service times.